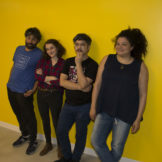 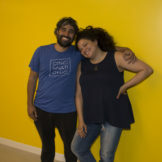 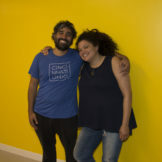 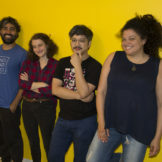 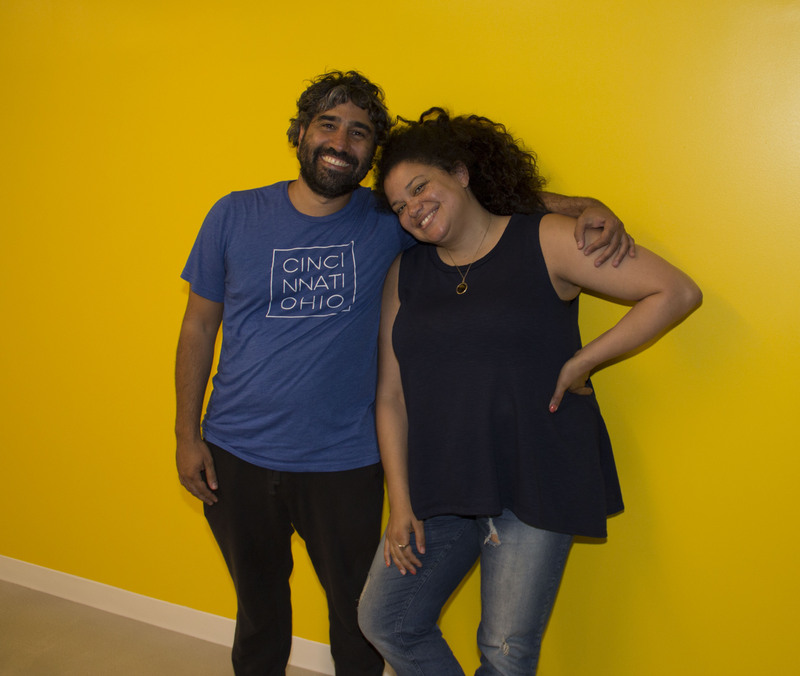 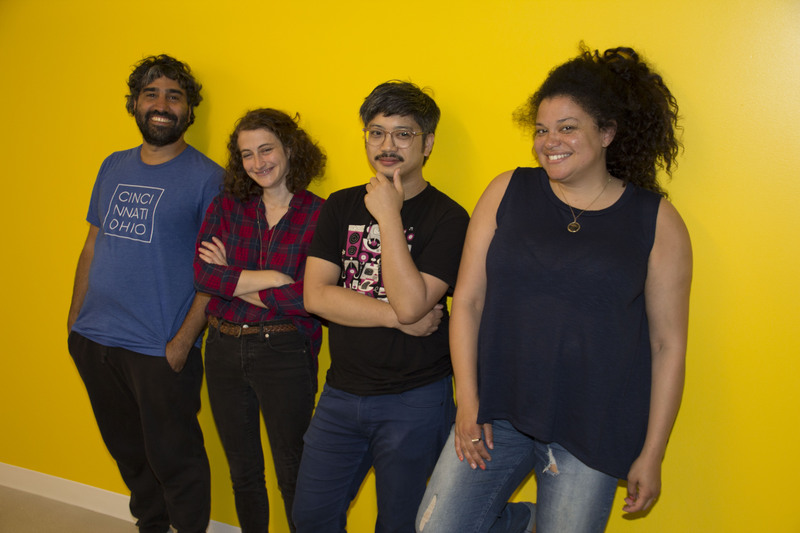 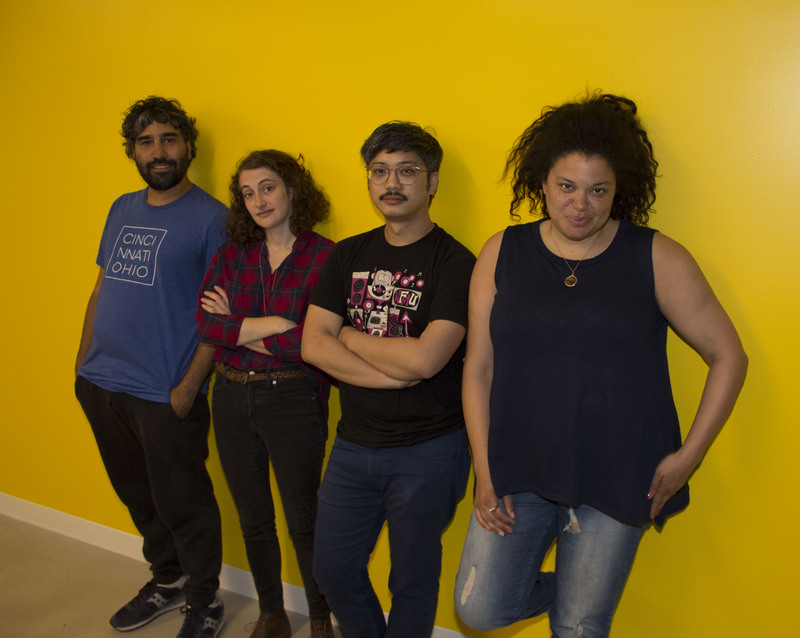 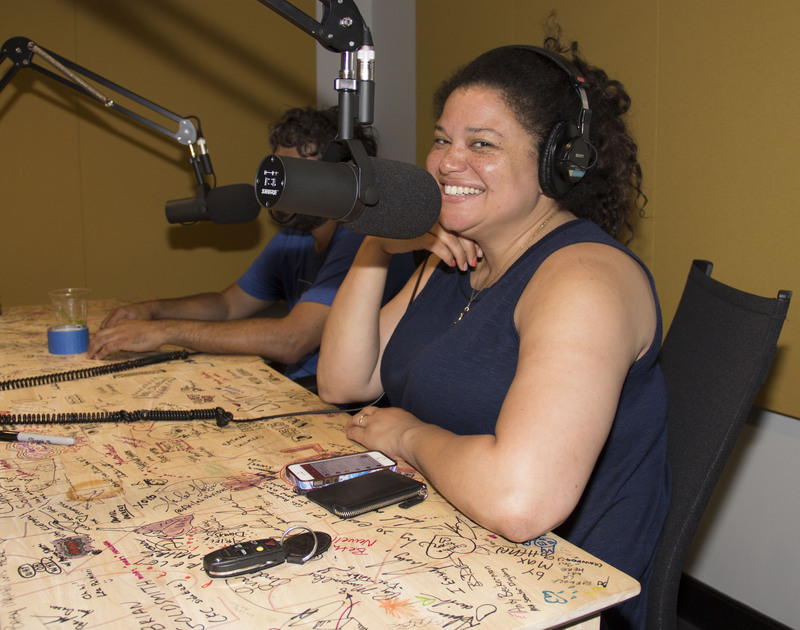 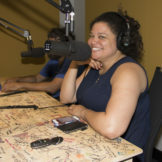 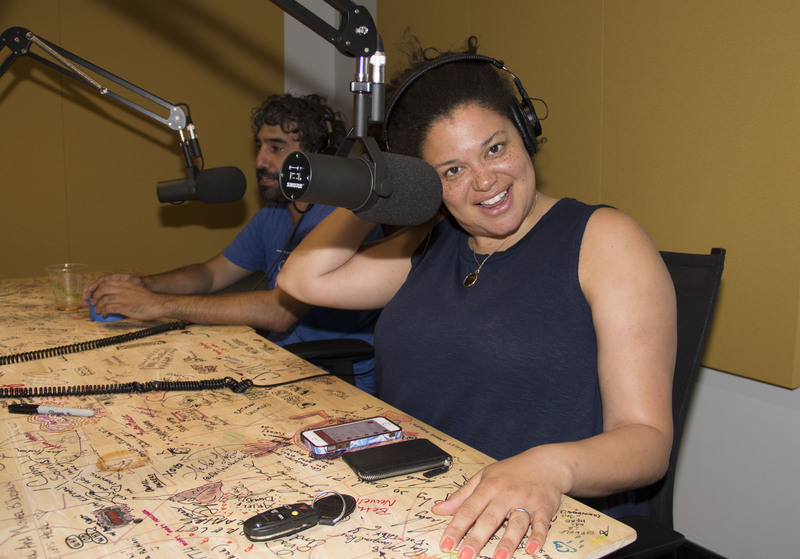 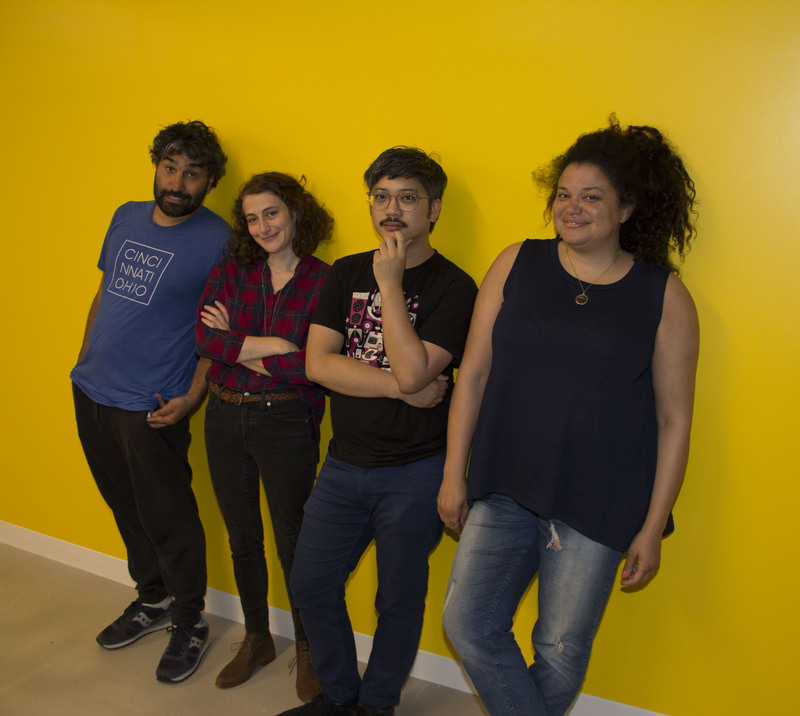 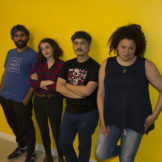 Comedians Michelle Buteau (Late Night Whenever) & Anthony DeVito (The Rad Dudecast) join Jo & Manolo to play listener-created games with callers. 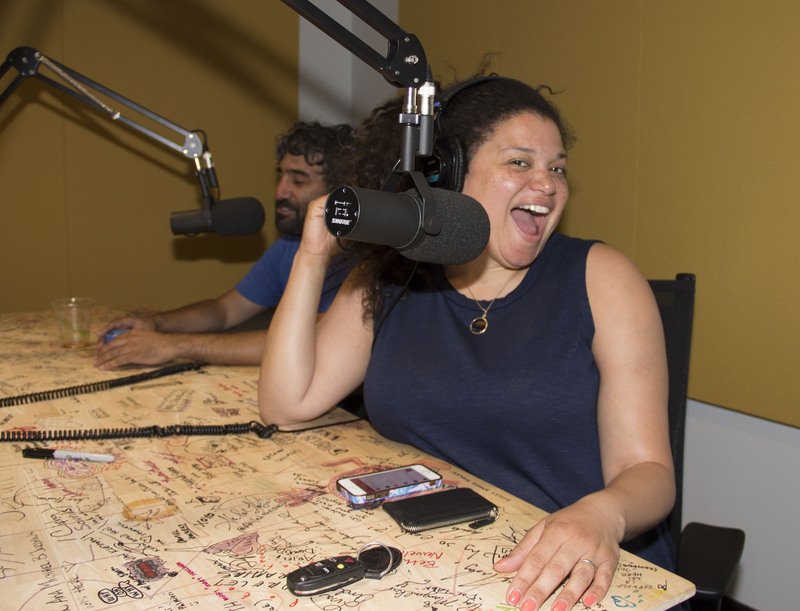 Games played: NPR Host or Star Wars Name, Secret of the Ooze: The Game, and Yoohoo Where Are You? 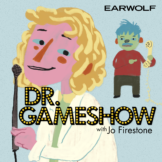 This episode is brought to you by Warby Parker (www.warbyparker.com/gameshow).